HOWL has been roped in as the digital marketing agency for Eské Paris, the luxury leather handbags brand. 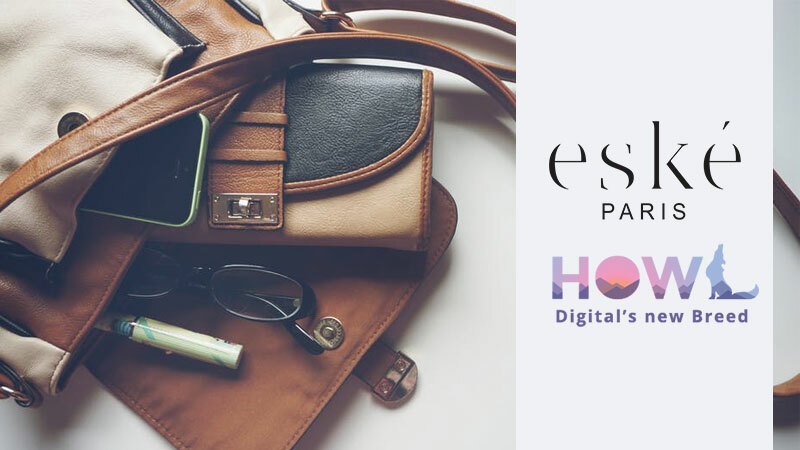 Eské has assigned its digital marketing and e-commerce managed services mandate to HOWL. The mandate entails building a strong E-Comm sales funnel through multiple Fashion marketplaces as well as reinforcing the brand’s digital presence through strategic planning across digital platforms. The focus will be to build affinity via brand advocacy on digital. The agency will be involved in the strategy, content creation and design across all digital platforms, website & offline branding.